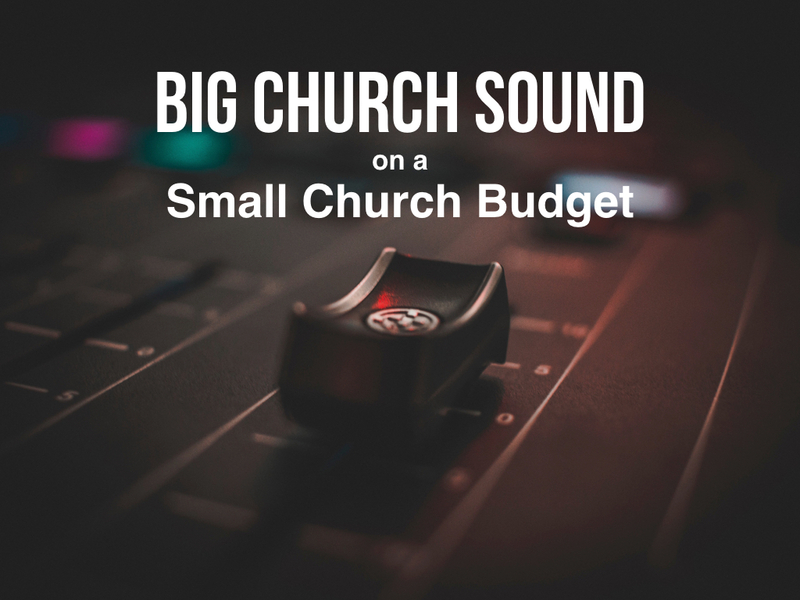 Does it take piles of money and the latest expensive line array to have fantastic sound at your church? No way! Transform your worship team in a day! …check out the info HERE. Come lead worship and learn in Mexico! 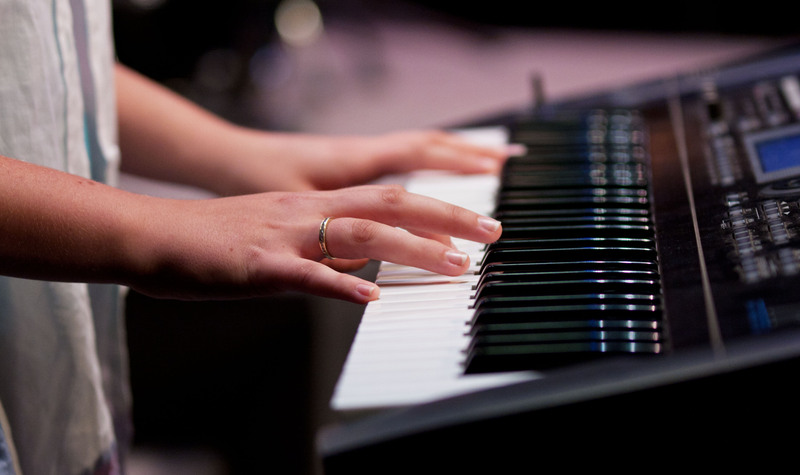 Do you lead worship? 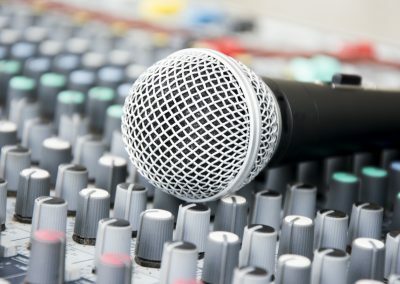 Play, sing, or run tech on your worship team? Come share your gifts in an incredible setting and be mentored by worship veterans! 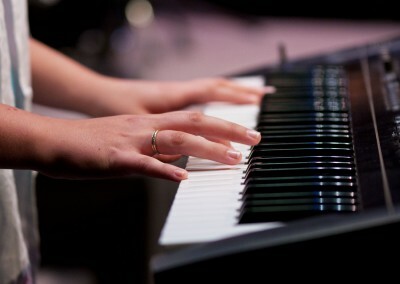 •You’ll play/sing/run tech in our group for chapels where lots of people are gathered for an outreach trip. 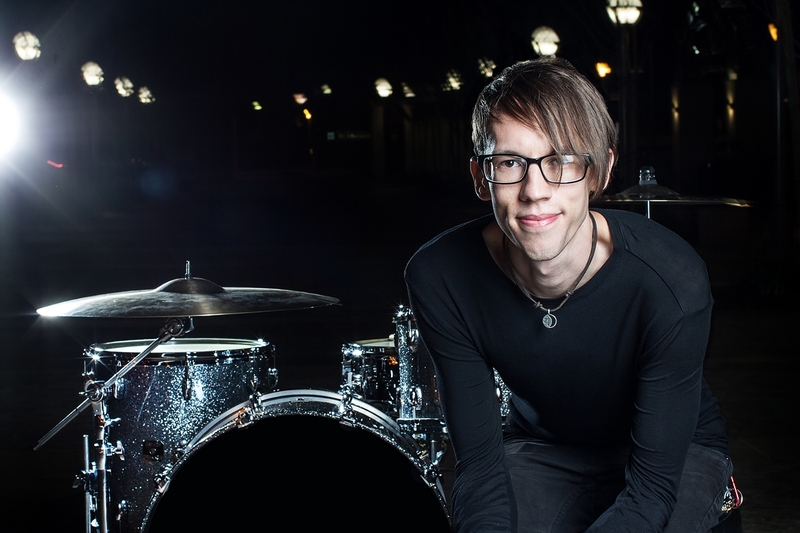 •You’ll be paired with a seasoned musician or technician for practical, personal instruction throughout the week so you learn and grow quickly. •You’ll have the time of your life! 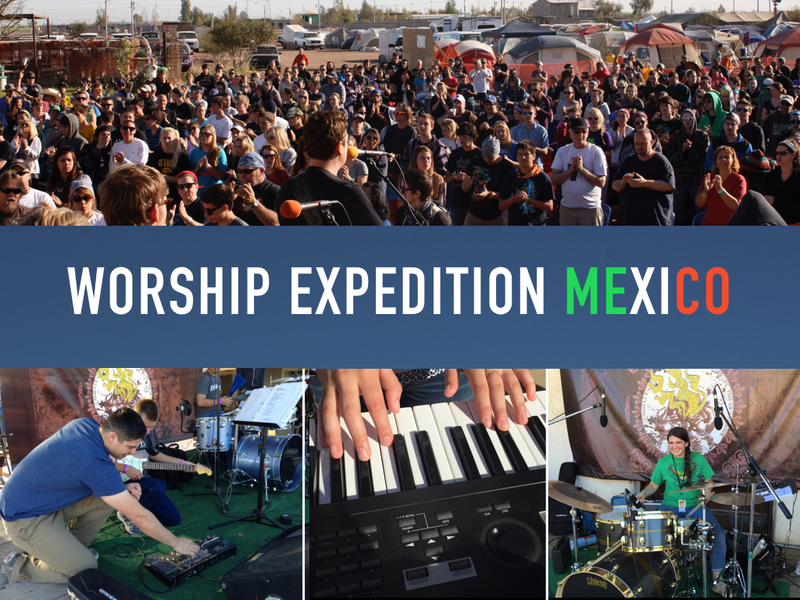 If you’re 18 or over and want to seriously grow your skills in a short time, play for a large, energetic crowd, make a positive difference, and have a once in a lifetime experience…join us for Worship Expedition Mexico! FREE chord chart for my song Better Together! Free for you to use at your church, youth group, or camp! Just click on the button and enter your email address so I can send you the chart (and keep you posted on other helpful resources for worship). Plus a link to the audio recording! Weekly devotionals to help you and your team go deeper. Live coaching with Peter Neumann and his team to help your group grow to the next level of effectiveness. Online tutorial videos to help everyone on your team! Instruction in: vocals, guitars, piano/keyboard, bass, drums, tech. Want to take your team to the next level? We can help! 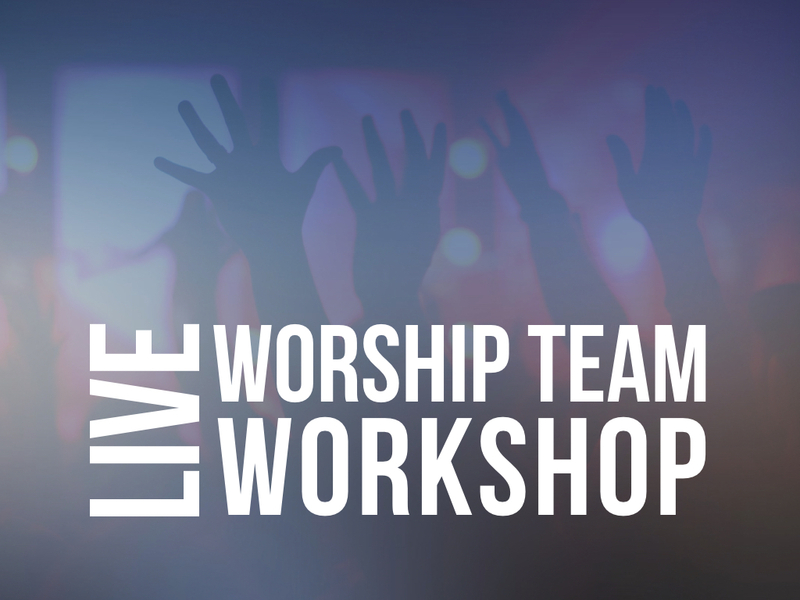 Our training is designed to help your worship team stretch, learn, and grow. 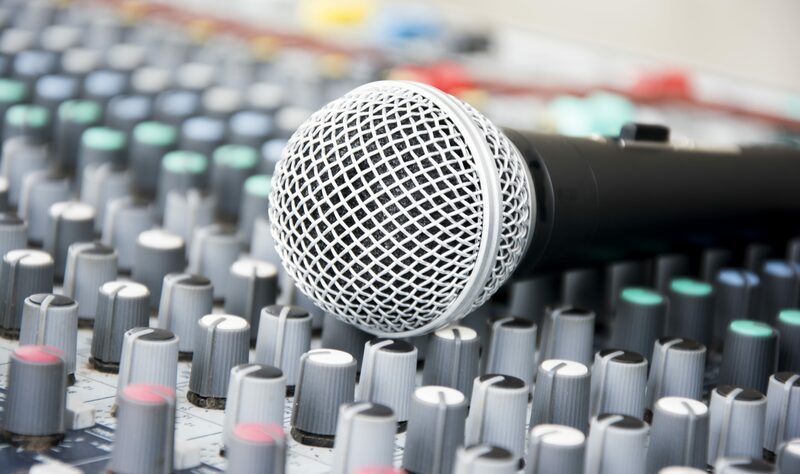 In addition to coaching and live clinics, we have a wide range of vocal and instrument tutorials available online. Send an email to peterneumannmusic@gmail.com and we can tailor a program specifically for your needs. Check out the sample videos below to get a small taste of what your team could be learning! Interested in growing your team? Let’s talk! 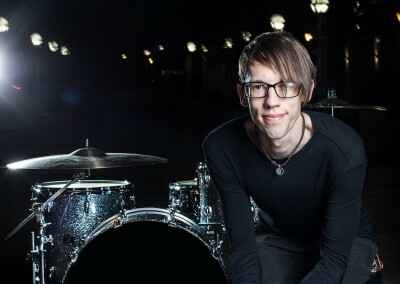 You can reach Peter Neumann at PeterNeumannMusic@gmail.com. Yes, I’d love insider access to worship training resources! Please send me genuinely useful, practical emails every so often to help me (and our worship team) grow. 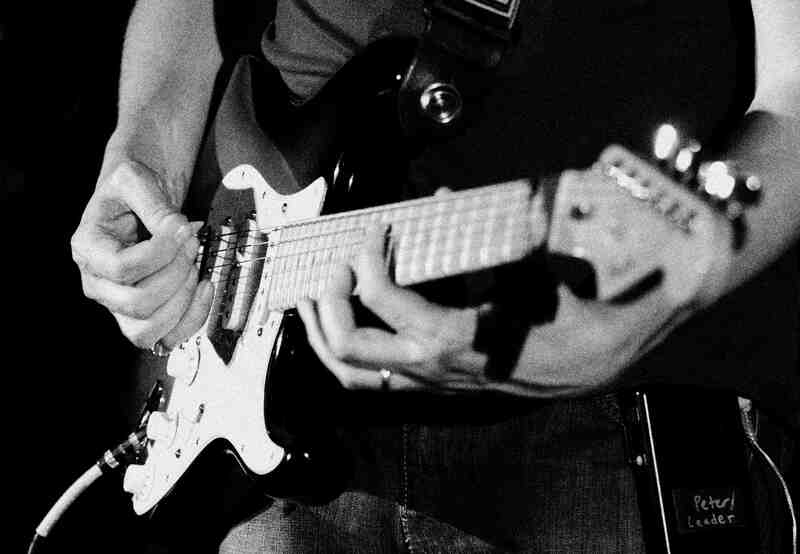 Head on over the Peter’s music website to check out his recordings and worship leading videos.